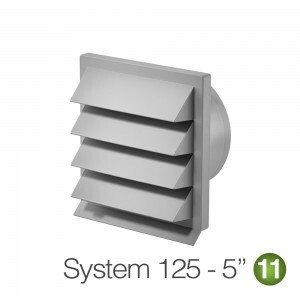 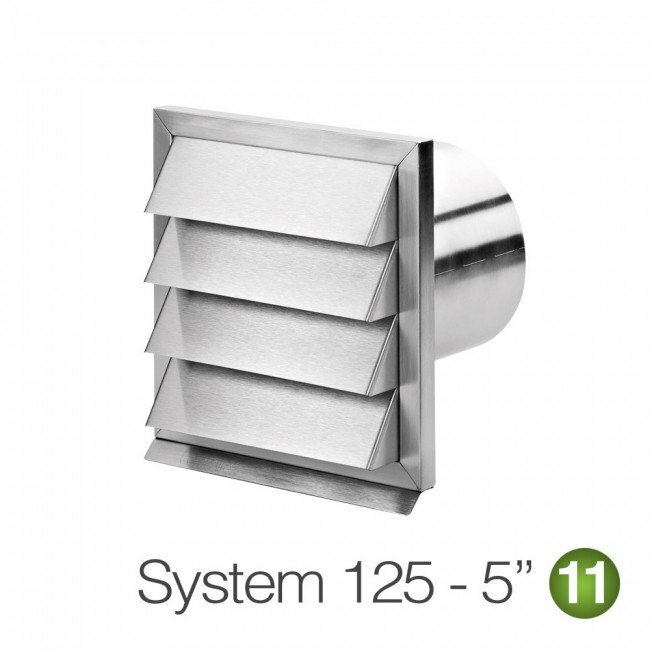 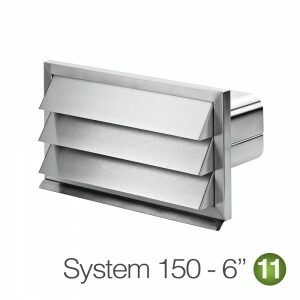 This is a quality award winning stainless steel outside cooker hood ducting grill, this vent is weather proof and will not tarnish, keep your outside wall looking great with our designer stainless steel vents. 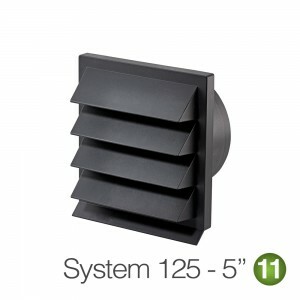 We also make this product in 100mm and 150mm versions. 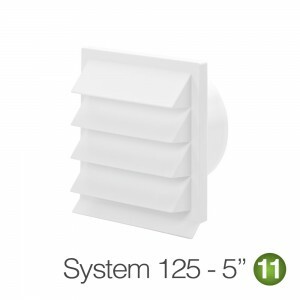 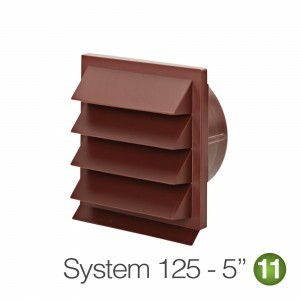 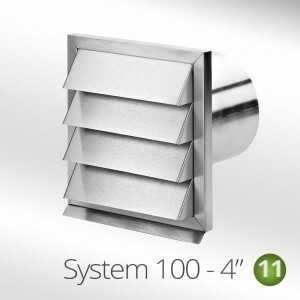 Tags: oustside grills, vents for cooker hoods, kitchen vents, ducting vents, external grilles.